Our relationship with American Express provides our travelers with the added benefit of accessing great travel discounts and benefits and allowing them to pay for travel with their loyalty points. This enhances the services our advisors can provide to their clients and increases customer satisfaction. Angie Licea is Senior Vice President and General Manager, Strategic Partnerships, Travel Leaders Group. In her role, Ms. Licea is responsible for Travel Leaders Group’s program with American Express, a multi-faceted program including a special travel benefit program for select Card Members, the ability to pay for travel with Membership Rewards points through Travel Leaders Group advisors and a card referral initiative. Licea oversees The Travel Collection by Travel Leaders Group, a valuable travel benefit program for select American Express Gold and Platinum Card Members which provides access to discounts and value-added offers on popular travel experiences. Eligible Card Members can enroll for no additional cost and work with a Travel Leaders Group Advisor to take advantage of the travel benefit program. A 30-year travel industry veteran, Angie began her career with US Airways and went on to hold various management roles at American Express/Rosenbluth International where she worked for 18 years. Her last role there was Vice President of Global Business Partnerships, responsible for $1.5 billion in air sales for 16 global accounts. 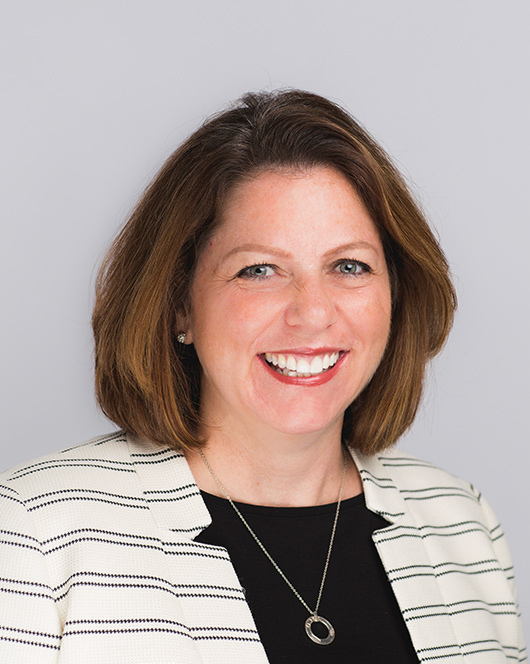 She joined Travel Leaders in May of 2012 and served as Senior Vice President of Business Operations and Technology Development for Travel Leaders Corporate before being named to her current role.